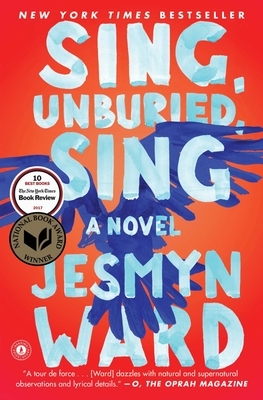 A well-deserved National Book Award winner - a powerful novel about the struggles of growing up black and poor in Mississippi. Young JoJo is a thirteen year old boy with an addicted mother and a father getting out of prison. JoJo tries to protect his toddler sister as he travels with his mother and confronts racism and violence.